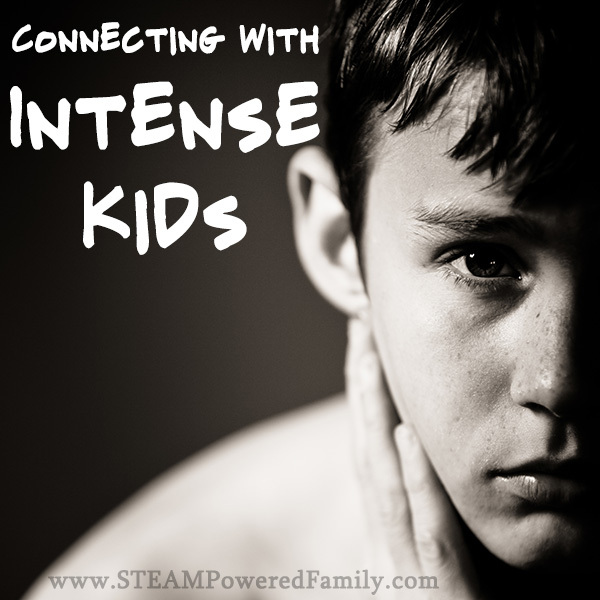 Recently I sent out a survey to the STEAM Powered Family readers and asked them about their struggles. One of the most popular responses is that they are struggling to keep kids focused. In most cases, the readers here are educators. They are homeschoolers, teachers and educators in libraries, museums, scout troops, etc. So they are dealing with larger groups and kids with various needs. It can be frustrating, but with the right tools, we can help kids focus and learn. Here are some of our top tips for how to help your child focus. 10 minutes. That’s it. If they would just focus for 10 minutes you know they could finish their work and you all could move onto new things. But that 10 minutes of focus is like a cloud, slipping through your fingers every time you try and guide it, and grabbing hold of it is impossible! Some kids are naturally better at “buckling down” and focusing. For others it is a struggle. I have both ends of the spectrum and it comes with some big challenges for me as a teacher. My youngest happily jumps into his work, stays focused (most of the time), finishes quickly, then starts bugging me, asking what to do next. If I don’t respond immediately, he loses focus and goes off to find whatever he wants to entertain himself. My oldest, he is all over the place. His brain is constantly racing, his body moving, as he processes and learns. Focusing and doing something step-by-step is not natural or easy for him. So while I’m trying to get one to focus, the other is ready to move on. I’m like an elastic band being stretched, sometimes to the breaking point, between them and all their needs. I can’t imagine doing this with 25 kids! But regardless of group size, getting kids to focus is a struggle. That’s where it is important that I come into our lessons with strategies and plans. For my fast worker, I need to have easy, fun busy work. Colouring pages, word searches, books, puzzles, all are great tools to keep my focused kid busy while I continue helping my other son. I keep a pile of these activities and pull out the ones that are relevant to our lessons. If my son finishes early, he can go and pick an activity to do while he is waiting for me. This helps him not become a distraction for my other kid that is struggling to focus. I learned early on that one kid can very quickly derail all my efforts to get my struggling son focused. I would finally get him focused and then my other son would interrupt and distract him. It was so frustrating and it was not done intentionally, but it would undo all of my work. A little preparation and planning can really help keep things running smoothly by anticipating the needs of all the children you are teaching. But what about that kid that really struggles to focus? What can I do for them? Here are a few tips. All of these will cause a person to feel anxious, and an anxious person can’t focus. With children I would also add an S – Safety. Kids need to feel they are in a safe environment so they can relax and focus on learning. This is especially true in the case of childhood trauma. If a child is struggling with trauma, their ability to focus and learn will be compromised and they will require additional supports. 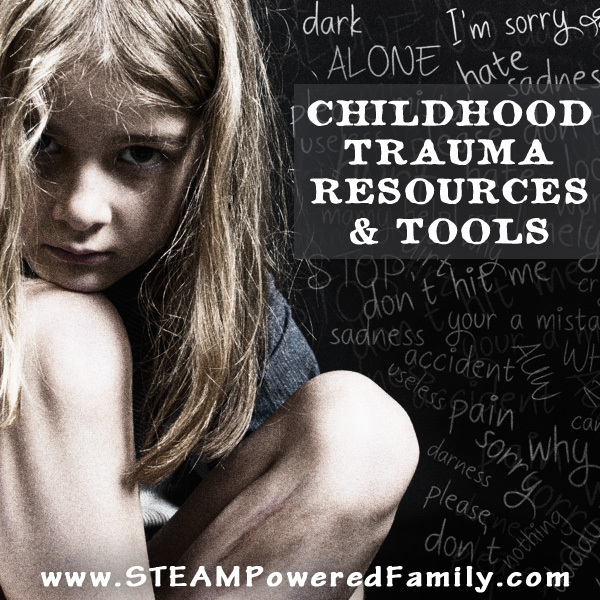 Learn how to effectively support a child with trauma history. No one is meant to sit for hours, it’s not healthy. Take breaks and do a stretching routine with the kids to get them moving. For some kids that are especially busy, and need to move to learn, a fidget can help satisfy their need to move, allowing them to focus. Finding the right fidget is important. Remember, fidgets are not toys. They serve a very specific purpose and need when it comes to learning and promoting focus. Learn the science behind fidgets and focus, and why they are an important part of the tool box for educators and certain children. Now you won’t always have control over the group size, but you can control how seats are arranged, where the children sit, etc. Sometimes a change in the seating arrangement can make a big difference. I now have my kids work in different rooms. We all need a few moments to adjust and settle in. When I sit down to work I can rarely just dive in. I need to give myself a few moments to adjust my mindset and bring my mind to the task at hand. The same is true for kids. Their minds are arriving full of whatever happened earlier. Take a few moments to let them settle. Maybe tell a story, or read a passage on the subject for the day. Gently ease into the lesson. I really feel this is one of the most important, and difficult, things to achieve. For children to relax and focus and learn, they need to feel connected to the teacher. This can be hard when there is a large group of students, but it is so important for the child. When my child was really struggling in the classroom it was glaringly obvious that the teacher never even noticed my son (even months into the school year he didn’t know how to say my son’s name, he also hadn’t noticed that my son wore the same shirt 3 out of 5 days every week). The teacher was definitely not connecting with him. My son felt invisible, and that lead to him feeling unsafe. Instead of focusing on the lessons, my son spent his time thinking of horrible things that could go wrong (shootings, tornadoes, fires, etc. ), and what he would need to do to protect himself because he didn’t trust that the teacher would keep him safe. And a child that feels unsafe, unnoticed, and not cared for, can not focus or learn. Learn how important trust is for a child to learn. Sometimes when I’ve entered classrooms it is crazy how chaotic and busy the walls are, it is important to limit the busyness of a space. Think about the space from the perspective of the various senses. Is it overly noisy? Is it visually busy? Are there any strong smells? How is the temperature of the room? Learn more about limiting cognitive load in children. Another issue that many teachers miss, is that hanging the work of children on the wall can lead to stress for children who have struggles and special needs. For a child it can be absolutely devastating to have their weaknesses put on display. To see their badly formed letters next to the neat printing of a classmate, or a perfectly coloured image next to their scribbles and colouring that doesn’t stay in the lines. Not only can this lead to other children teasing the struggling child, but it can also cause a lot of anxiety and shame for the child, which will again make focus difficult. In fact, I have seen children intentionally not focus and not complete projects, specifically to avoid having their work displayed. This is a tough one for me with all my kids. Often things will seem to be going OK, then suddenly we are derailed and the kids have lost focus. Even my normally focused kid will suddenly lose focus and stop working. It seems to come out of no where. When I take a step back, I usually discover that my kids are confused. They aren’t understanding. Sometimes I have assumed they know something that they don’t, other times I might need to explain things a few times before my child understands. Once they understand the lesson, it usually resolves the focus issue. 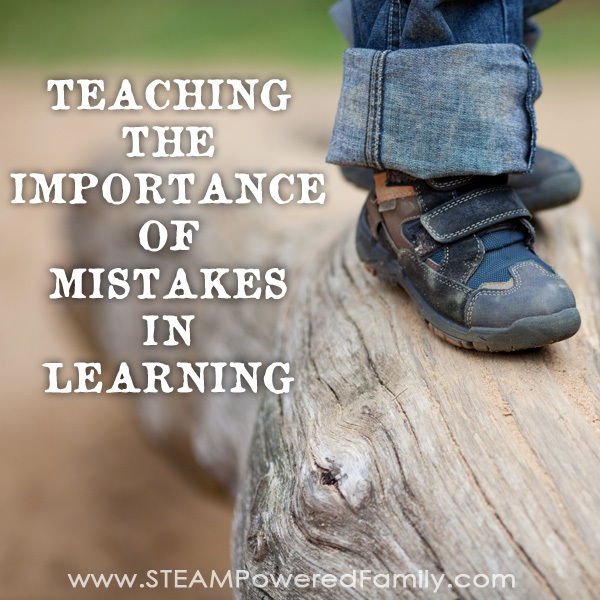 TIP: I’ve learned that my kids need different approaches when it comes to understanding a lesson. My language delayed child will need me to explain something numerous times, using the exact same wording. This is a fairly new breakthrough for us. My instinct was to try different tactics and explain things in different ways until my other child understood the lesson I was teaching. If he didn’t understand something, I would naturally reword it, or explain it in a new way. With my language delayed son, he needs the exact same words repeated numerous times until his brain has fully processed them and comprehended the meaning. If I change the way I have worded things, it will actually confuse him more. Once I understood this need of his, it really reduced his frustration, anxiety, and increased his ability to get back on task and stay focused. Sometimes kids need to do hard things, here are some tips to help kids do hard things. Be aware of your own energy and body language. If you are busy, frustrated, hungry, rushed, or flustered, sensitive kids will feed off of that and struggle to focus. It can be hard to leave it all at the door, but do your best to take a deep breath and enter lessons with a sense of calm purpose and positivity. You may have noticed a common theme here – Anxiety. 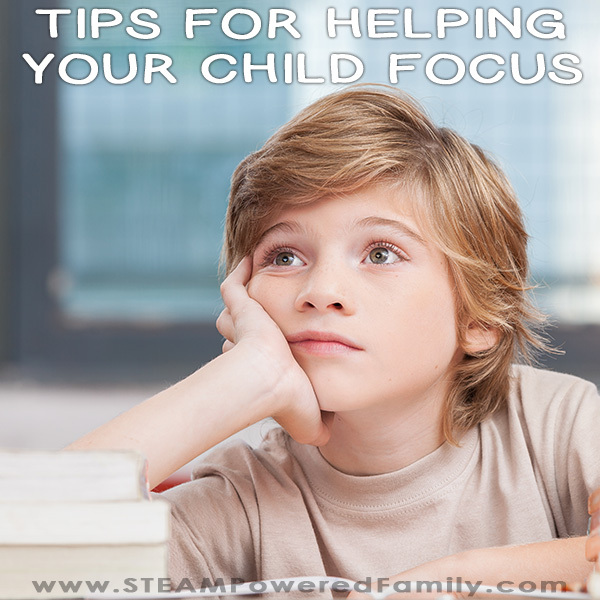 For many children the inability to focus is stemming from anxiety. If you can find the root of that anxiety and put in place tools for the child to help them cope with their anxiety, you will find a drastic improvement in their ability to focus. The struggle is that often children don’t have the self awareness or vocabulary to tell you about their anxiety. It is up to us as their educators to play detective. Here are a few more links to information on helping children with anxiety. Now, I can’t promise every day is going to go smoothly, but these are a few things you can do to help set up your children, and yourself, to stay focused and on task. If you can implement even just a few of these strategies, it will really help all the kids in your group stay focused and get those tasks completed. Good luck!